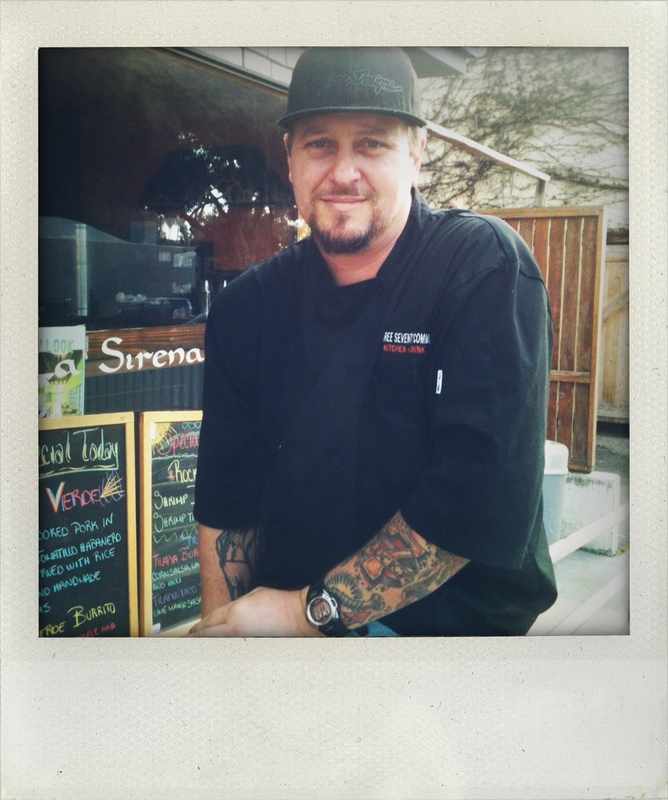 Yesterday, at LSG Downtown Laguna, we saw Chef Ryan Adams of 370 Common waiting on a to-go order. It’s not the first time, of course, but it’s always cool to know that a chef like Ryan, whose new restaurant has received raves from from the OC Register and Urban Spooners alike, eats at La Sirena before dinner rush. "I hope I remembered to order guac." Ryan, thanks for coming by– congrats on your continued success & see you again soon! This entry was posted in Because. Bookmark the permalink.